Takin’ Live Music To The Streets! 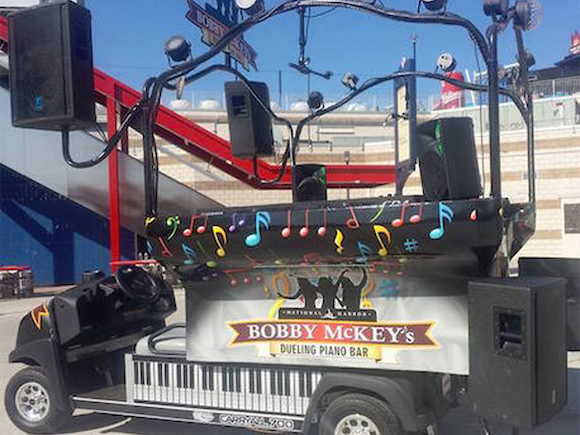 Bobby McKey's road show is the perfect way to add a unique and entertaining element to your next corporate event. 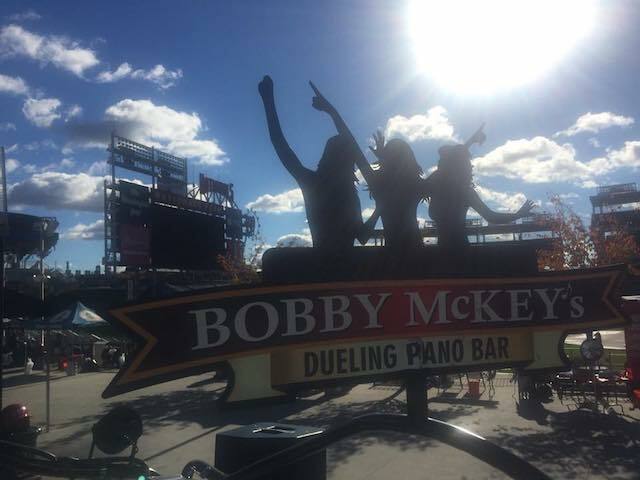 From festivals to weddings to backyard retirement bashes, Bobby McKey's brings your function to life with our all request live music show. We can button it up for an indoor gala or bring the Boom Box out of the garage for those alfresco events. Learn more about our customized dueling pianos packages and pricing, because you want your event to make a lasting impression on your guests!